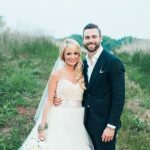 This was a beautiful southern soiree. The wedding took place at Clif’s parents house in Vaughn, Mississippi, and the property was perfect. There was a huge field where we took Cara and Clif after the ceremony and had the perfect light, the trees were huge and all the details were beautiful! Cara loves anything old and there were lots of antiques involved; old books, birdcages, cameos, and china. 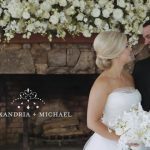 Cara and Clif said their vows under a huge, beautiful tree, where birdcages, ribbon, pomander balls and a chandelier were carefully placed; it was the perfect backdrop. They wanted to focus on spending quality time with their closest friends and family. The spiritual part of the ceremony was also very important. Cara used the classic cameo and the outline of the cameo in a lot of the details; on her invitations, the cake, in her centerpieces and different sings used for the reception menu. We carried that theme through in our shooting and took advantage of all the mirrors in the bridal prep and especially when Cara was getting ready and dressed. Cara wore a beautiful Vera Wang gown and pink Badgley Mischka shoes. The reception was outside under the stars and trees where chandeliers were also hung. The menu was a southern family style and delicious. The tables were set with beautiful flower centerpieces, old books, birdcages, cameos and beautiful china, it was a very intimate setting. It felt like we were in a secret garden and secluded in a beautiful place. 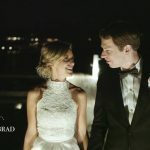 Congratulations Cara + Clif, we wish you the best! June 8 at 5:30pm · Well done, yet again! So very beautiful! June 8 at 5:30pm · Great video!!!!!! June 8 at 7:45pm · I love this one! June 8 at 7:45pm · So VERY beautiful. I still wish I could re-do my wedding so you could shoot it lol! June 8 at 11:00pm · Just BEAUTIFUL and her dress was amazing!!! Best wishes to Cara and Cliff! June 9 at 1:00am · Great video. Really well done. June 9 at 1:00am · Wow. This is so beautiful and intimate. Toni & Chris did an incredible job. All of the details are just gorgeous, I want the soundtrack!! June 9 at 2:00am · Wow! 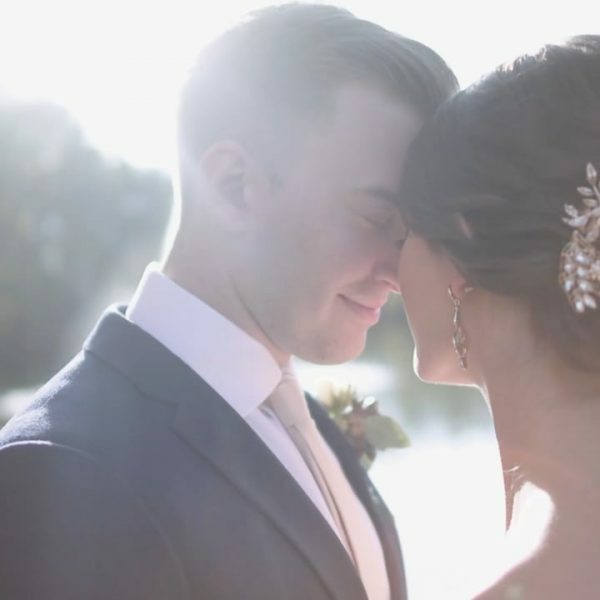 Chris & Toni did an amazing job of capturing the perfect day! Impressive! So pretty!!! June 9 at 2:00am · nice job !! !